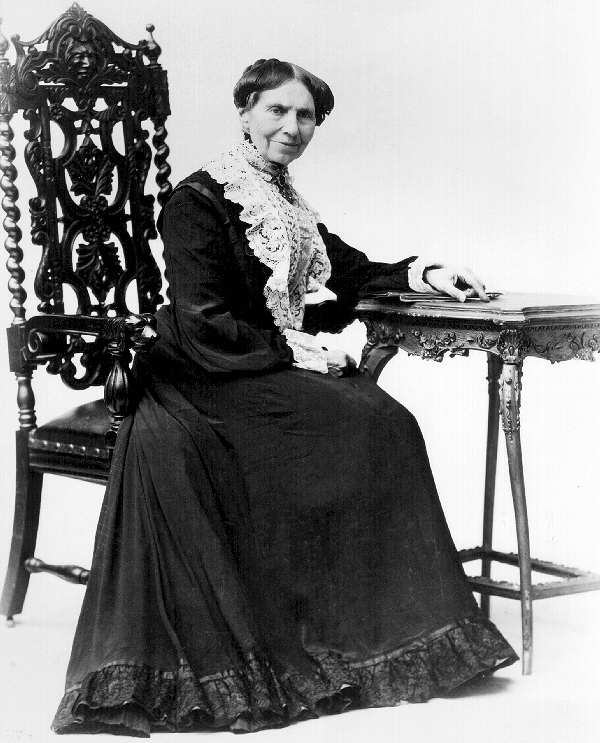 (1821-1912) On a vacation to Europe, Clara Barton found herself volunteering with the International Red Cross for nearly four years. Upon her return to the U.S., she found no Red Cross. In 1881, she created the organization and built the headquarters one block from the White House with funds from John D. Rockefeller. She subsequently ran the American Red Cross for 23 years thereafter.